On episode 24 of pro AV podcast, AV+, we hear from InFocus and Crestron on the viability of ‘single-ecosystem’ collaboration solutions. We’ve covered collaboration solutions here at CI pretty extensively lately, but something we’re wondering about is why there’s no one-size-fits-all, or one-size-fits-most at the very least, collaboration solution for customers. While it’s an exciting time to be a collaboration and workspace integrator, there are so many competing ideas about what today’s workspace clients actually need and see as necessary. The whole “single ecosystem” that huge companies like Microsoft offer doesn’t always work for many clients. Today, we’ll hear from representatives of two collaboration names you should know: InFocus and Crestron. 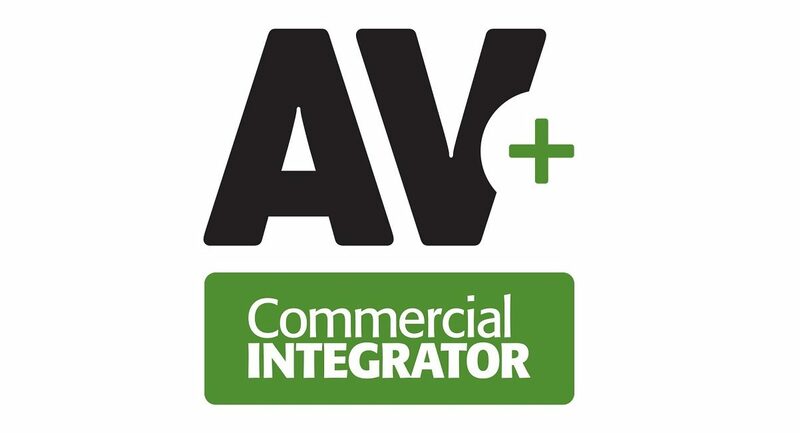 The phrase ‘pro AV’ doesn’t do justice to all of the integration crowd, so we at Commercial Integrator wanted to create a pro AV podcast that speaks to all of those areas (and more!) under the umbrella of commercial tech integration. The host, web editor Adam Forziati, has a background in radio and is looking forward to providing listeners with an entertaining, informative audio forum for all topics affecting the AV industry. Prefer mobile? Find AV+ on iTunes!